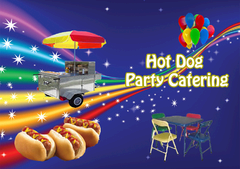 Party and Event Food Catering Services. 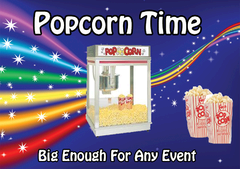 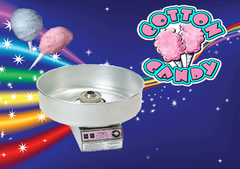 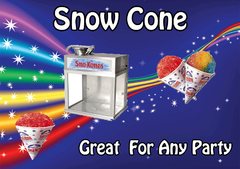 Kids Parties, Company Picnics, Corporate Events, Church Functions, Fundraisers, School Carnivals, Festivals and Events. 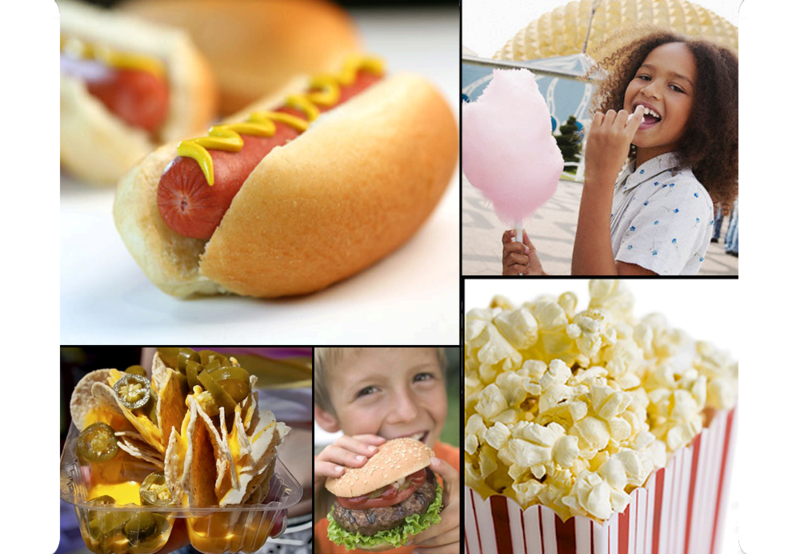 Catering to your next event no matter how big or small, from your kids birthday party with burgers, hot dogs and pizza to your corporte event or company picnic with a full menu.